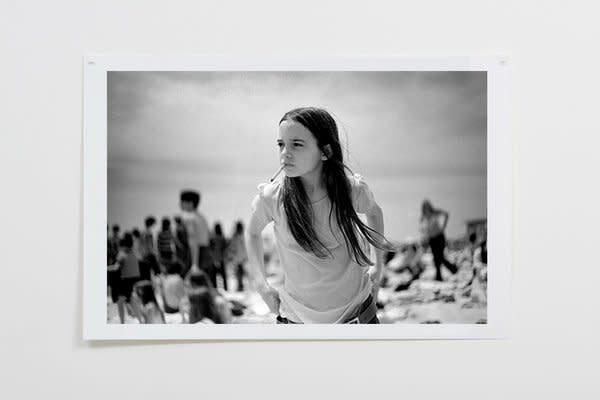 Joseph Szabo, a teacher, photographer and author, has been photographing teen-age students for the past forty years and has perfectly captured the ambivalence of that time of life. In the early seventies he taught photography at Malverne High School in Long Island. His main body of work has been about adolescence and he managed to capture the passion, but also the self-consciousness of the post puberty years of young adults. 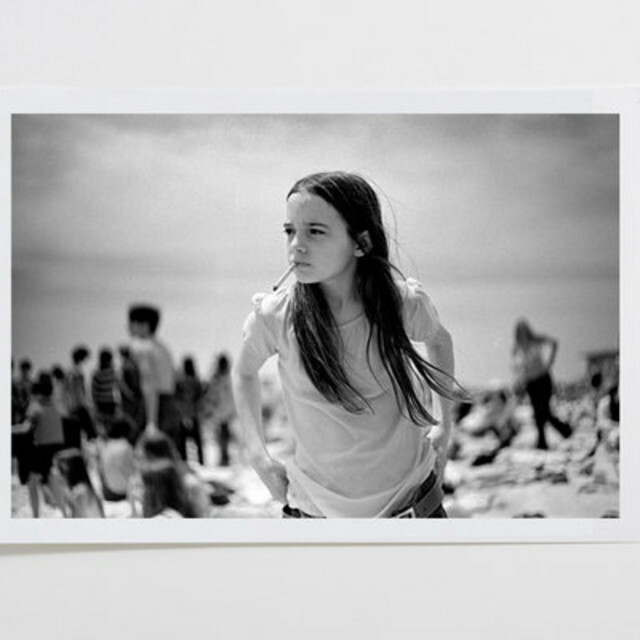 "Priscilla", Szabo's most iconic photograph shot in 1969 on Jones Beach, exudes all the moments of uncertainty, awkwardness and bravado of pre-adulthood. Joseph Szabo is the recipient of a National Endowment for the Arts Fellowship and his work resides in the permanent collections of the Metropolitan Museum of Art , Yale University, The International Centre of Photography and the Bibliothèque Nationale in Paris, amongst others.